Many Australians live with a disability. People over the age of 70 years have the highest occurrence of disabilities, with the majority needing support with mobility and home maintenance. On the opposite end of the age scale, 8.3% of children aged 5 to 14 are affected by a disability. Endeavour Foundation was established in 1951 and is a diverse community-driven, non-profit organisation. They work with people who have disabilities and help give them the ability to live their life to the fullest, whether this means moving into a new home, receiving qualifications that could help fulfil individual goals or finding employment. Endeavour Foundation focuses on supporting their journey through home life, work life, social involvement, specialist behaviour and education. This is your chance to support the tireless work of Endeavour Foundation! The new Endeavour Foundation Lottery draw is now open, and tickets are available online from OzLotteries.com. 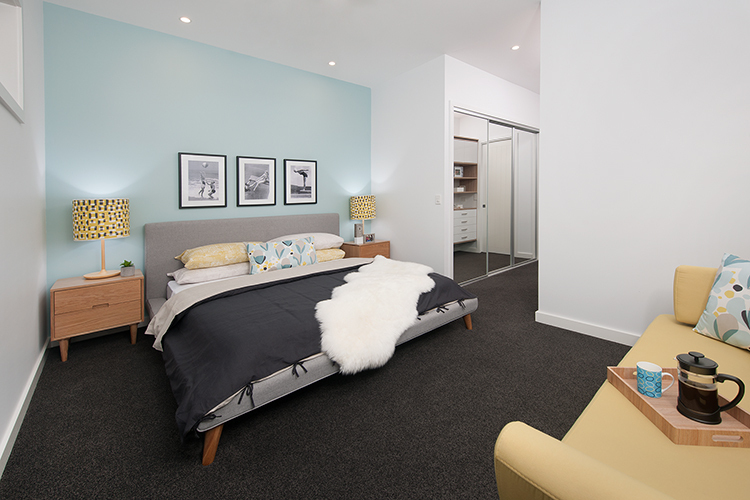 Funds from the Lottery go towards the At Home With Choices program, where Endeavour Foundation builds modern and accessible housing so that those with a disability can have more choice about where and with whom they live. Through this project, they can offer people a chance to be more independent, develop living skills and exercise more control over their lives. Tickets in the Endeavour Foundation Lottery start from only $10 for a single ticket and go up to $100 for a book of 30 tickets. You can also go into the draw for an early bird holiday prize. The most important thing is that you’ll be contributing to a great Australian charity with each lottery ticket you buy. A brand new prize home including a Stacer 429 Rampage boat, with a total value of $1,302,235! 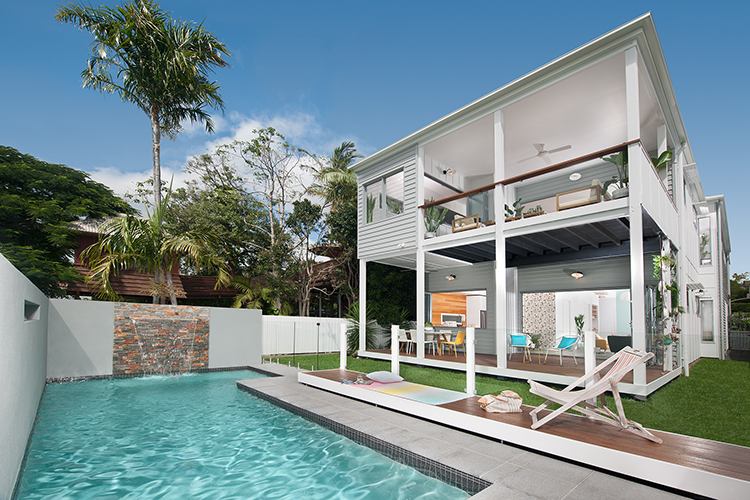 The double-story prize home with 4 bedrooms and 3 full bathrooms is just 50 metres from Manly Boat Harbour. Manly is a charming seaside suburb just twenty minutes from Brisbane CBD. It’s a lively neighbourhood known for waterfront dining, trendy boutiques and weekend craft markets. You could win the bonus Early Bird prize by purchasing your Endeavour Foundation Lottery ticket prior to 6 July 2016! Your ticket will automatically be entered into the Early Bird draw for your chance to win a Sydney holiday with luxury dinner cruise valued at $4,000. You can assist in supporting this fantastic cause by simply purchasing a ticket into the Endeavour Foundation Prize Home Lottery. The current Endeavour Foundation Draw closes soon. Purchase your ticket now!